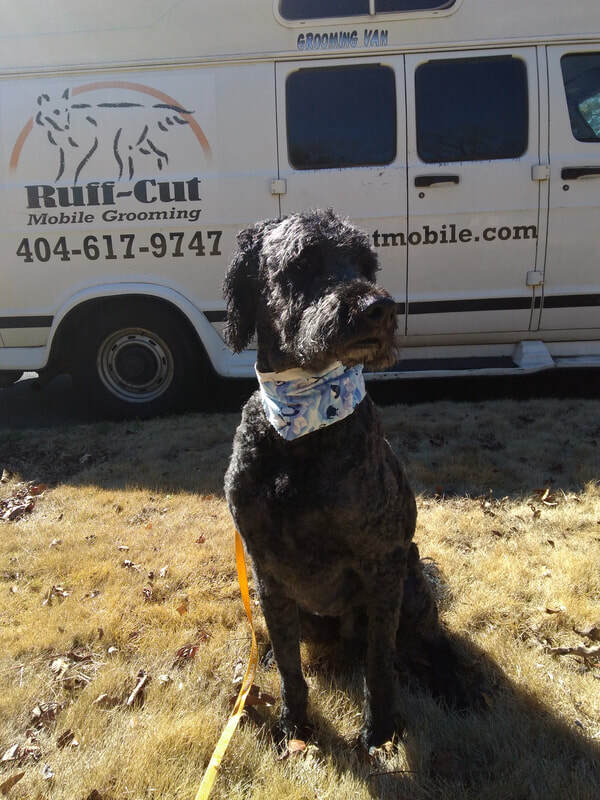 Call 404-617-9747 for an appointment today. 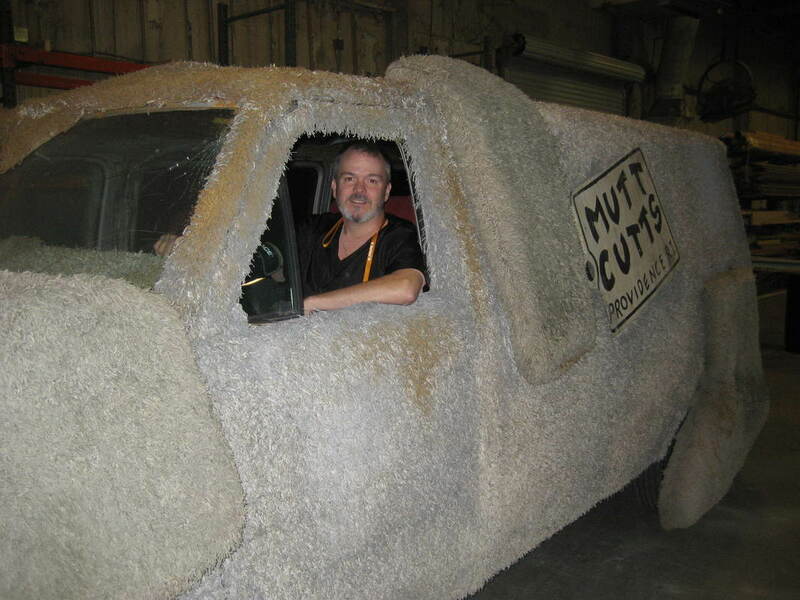 This is not the real Ruff-Cut mobile, a friend let me check out this movie prop. A pic of the real thing is below. We a have full bathing and grooming set up. 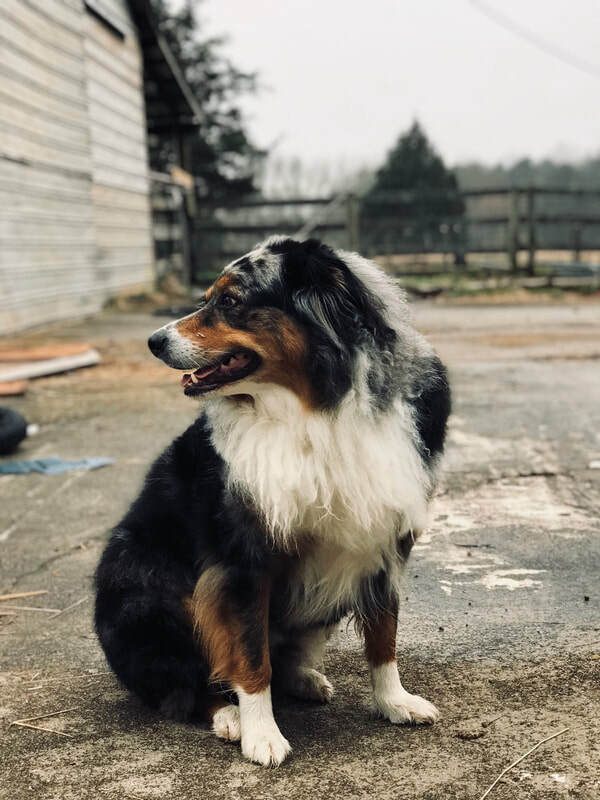 Though few dogs enjoy a bath we can at least make them comfortalble with heated water and a selection of safe shampoos and soothing conditioners.